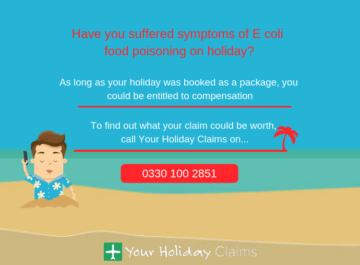 A British holidaymaker has contacted the travel law experts at Your Holiday Claims after their stay at Grand Bahia Principe Coba in Cancun, Mexico was ruined by a severe sickness and diarrhoea bug. 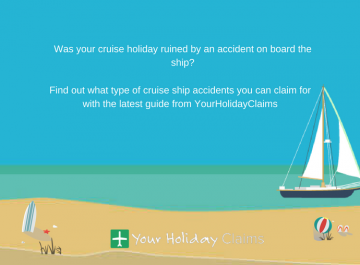 Have you been affected by outbreaks of illness at Grand Bahia Principe Coba? 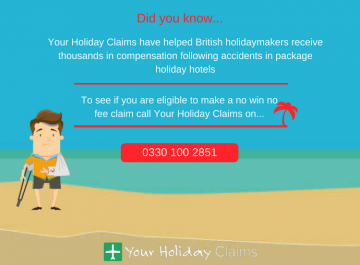 The specialist holiday illness solicitors at Your Holiday Claims could help you make a no win no fee claim for compensation. 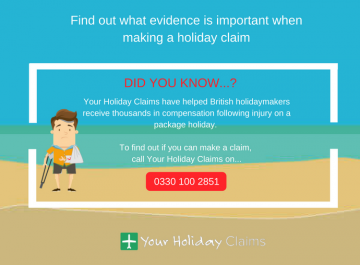 To find out more and discover what your claim may be worth, call today on 0330 100 2851. 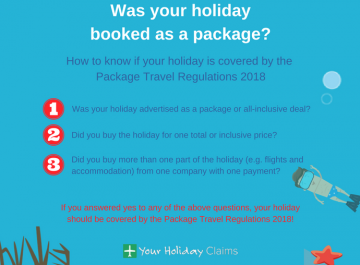 Recent holidaymakers have headed to TripAdvisor to report on concerning standards of hygiene at the resort, including one guest who requested to switch hotels for the last three days of their trip. 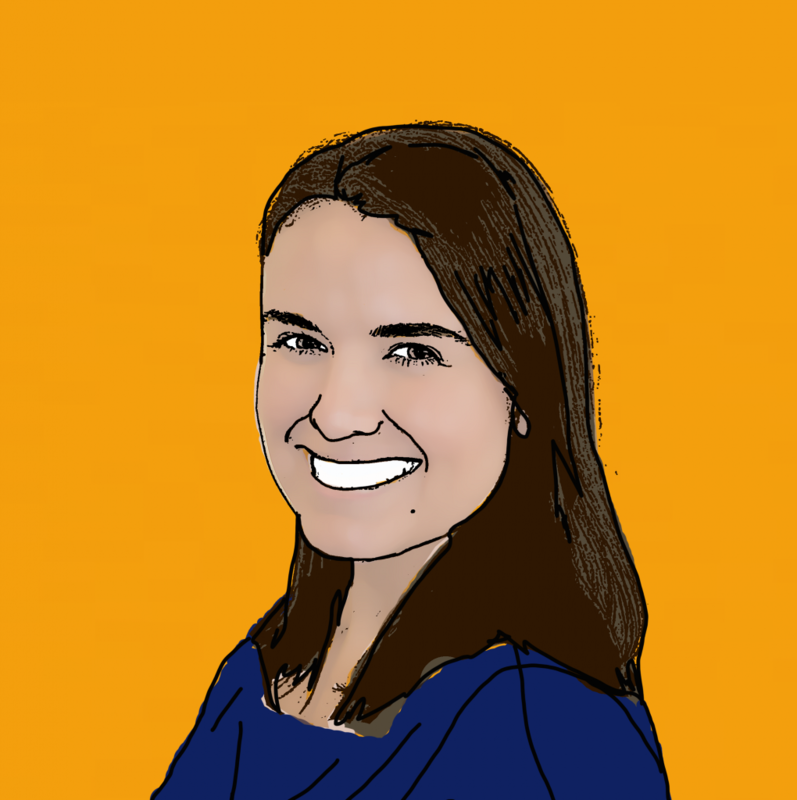 Another guest, staying at the resort for a destination wedding, commented that food served at the all-inclusive Cancun hotel was âsat on the buffet table for hoursâ and âlooked disgustingâ. 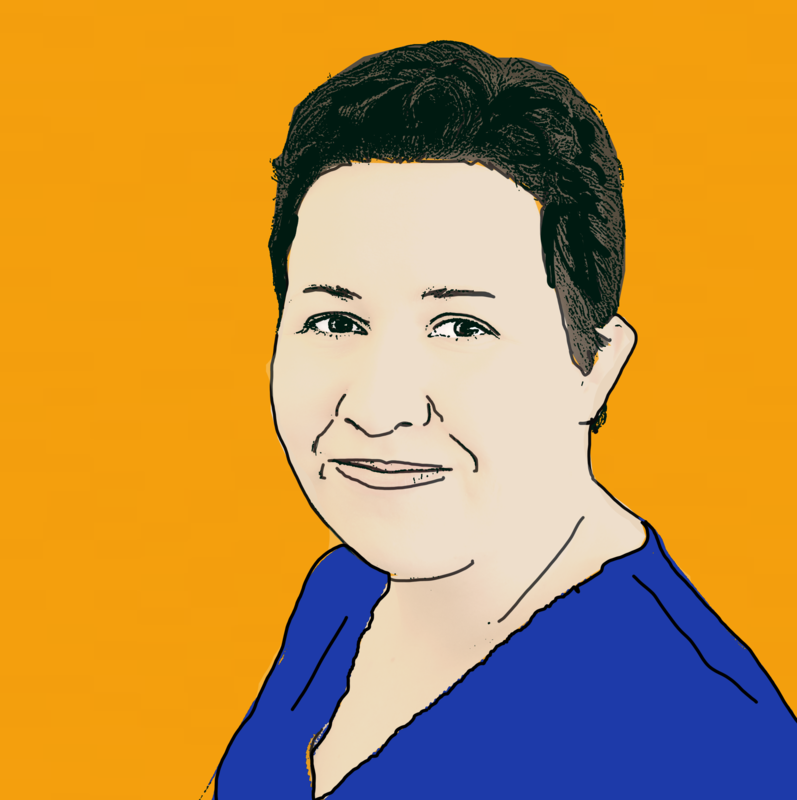 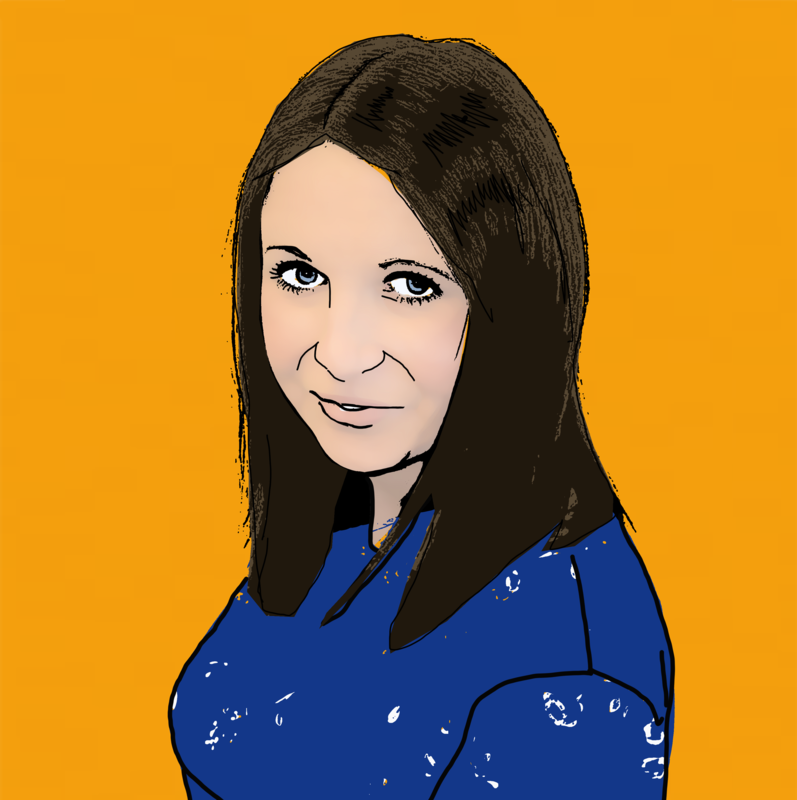 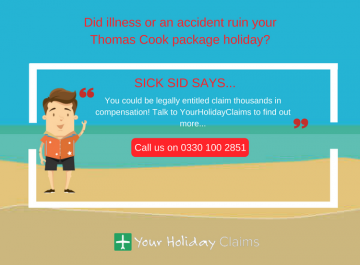 Sue Robinson, experienced holiday illness solicitor at Your Holiday Claims, commented: âIt appears that a number of guests may have been affected by illness outbreaks at Grand Bahia Principe Coba. 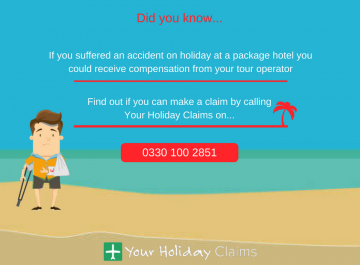 If you have fallen ill at Grand Bahia Principe Coba in Mexico, within the last three years, you may be entitled to claim holiday illness compensation from your tour operator. Your Holiday Claims have over 50 years combined experience in helping people across the UK claim the compensation they deserve after their hard-earned holidays were ruined by illness. 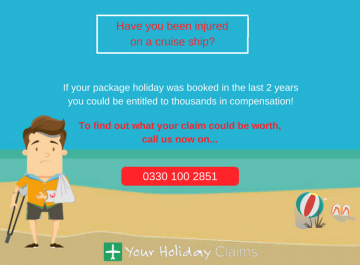 To find out what your claim may be worth, call today for a free, no obligation consultation on 0330 100 2851. 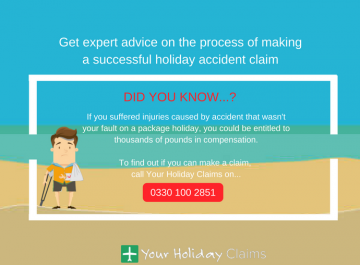 Alternatively, you can complete our quick online contact form and well be in touch soon.